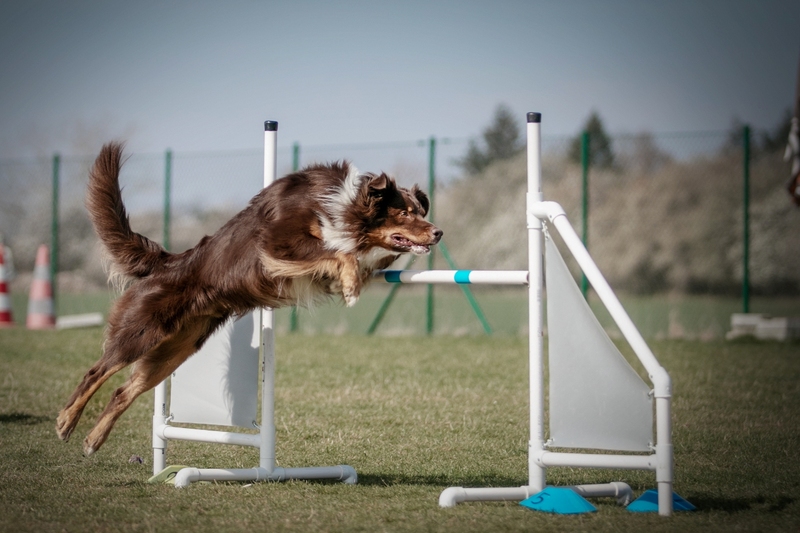 ASCA/FCI reg. 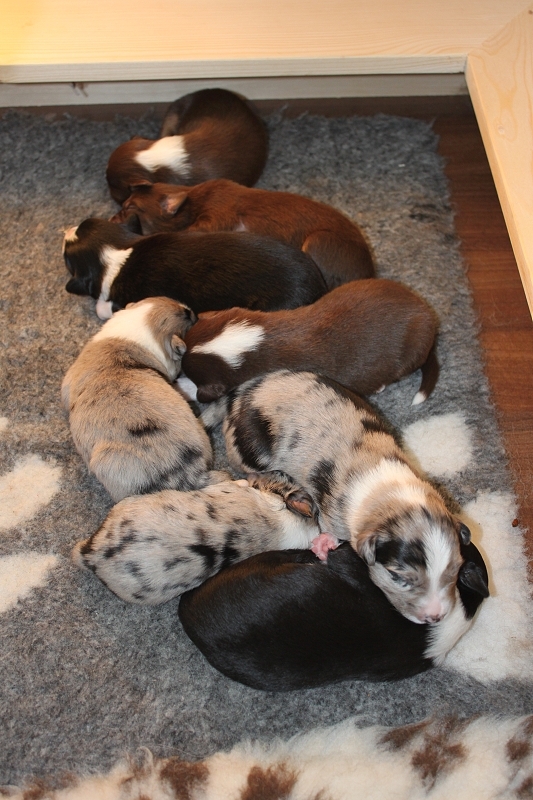 litter (full pedigree). 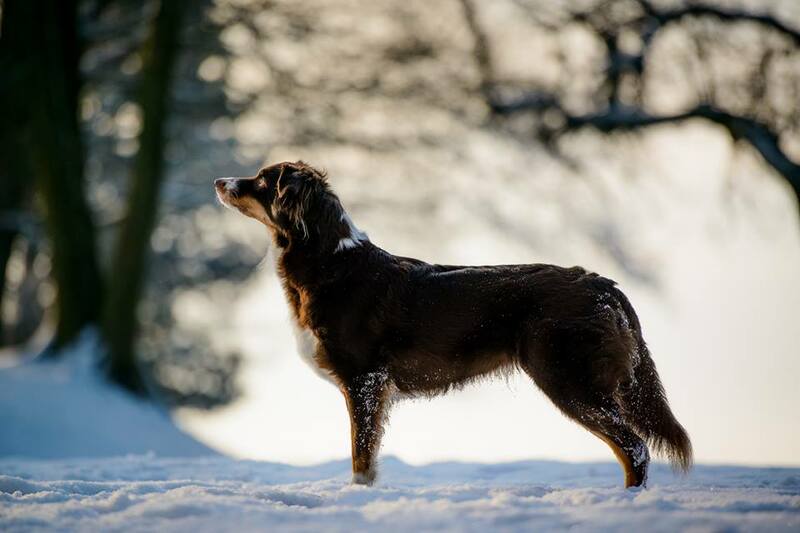 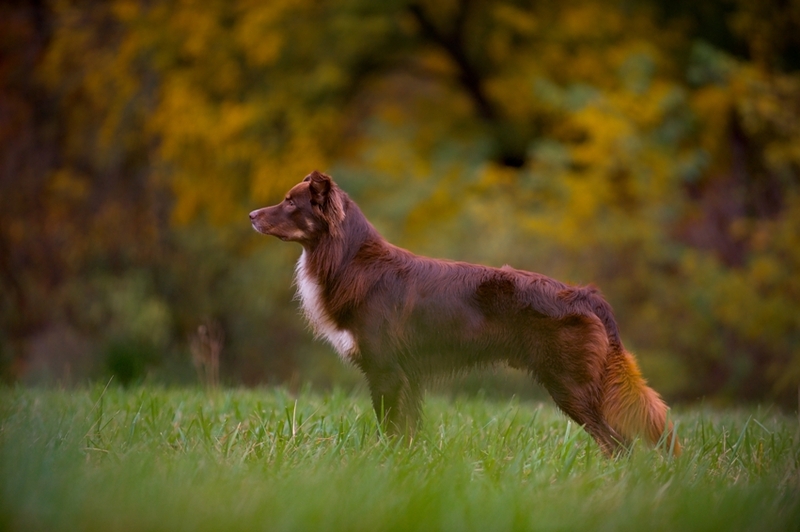 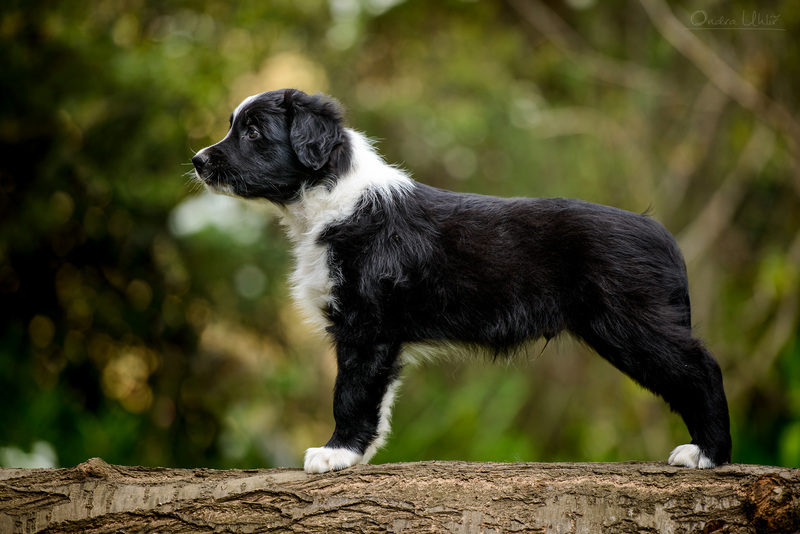 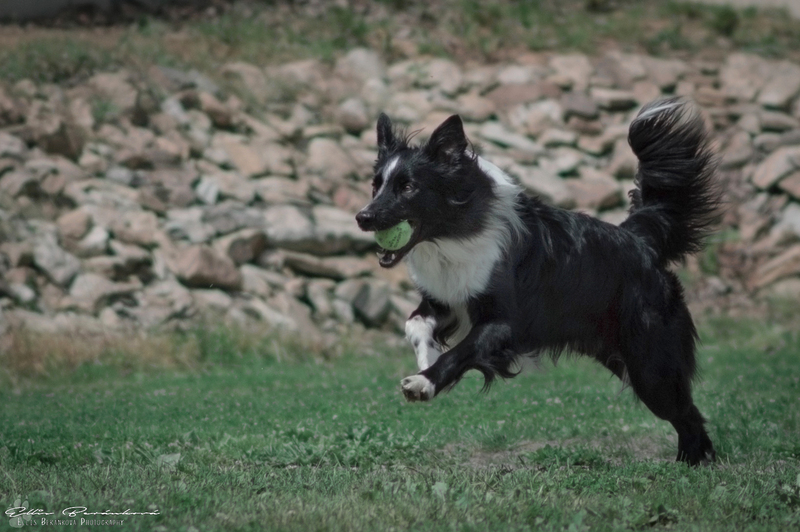 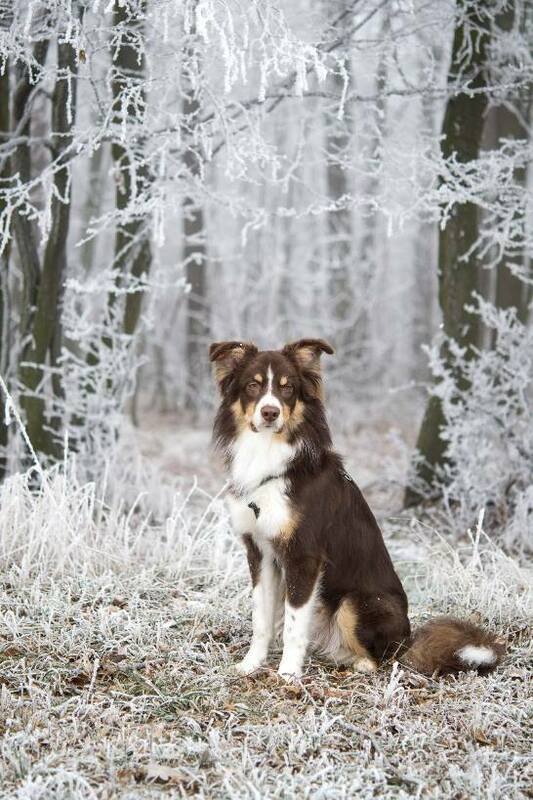 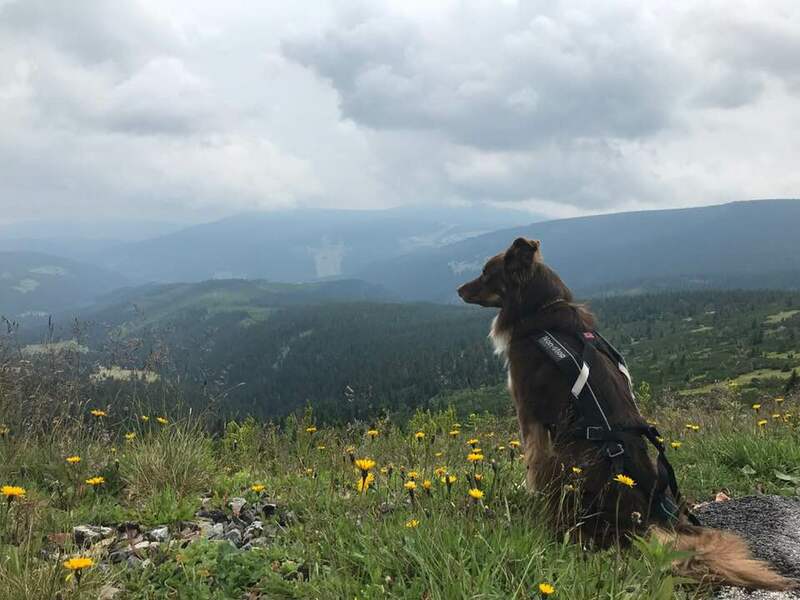 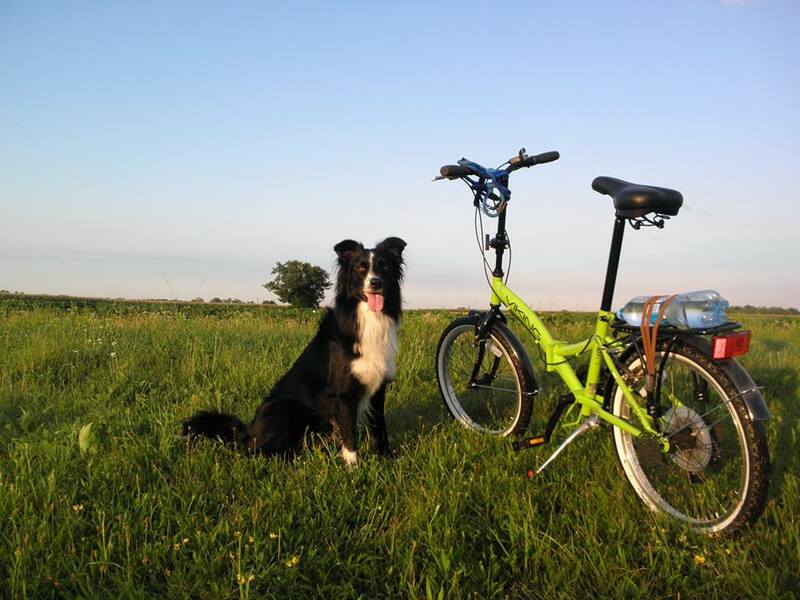 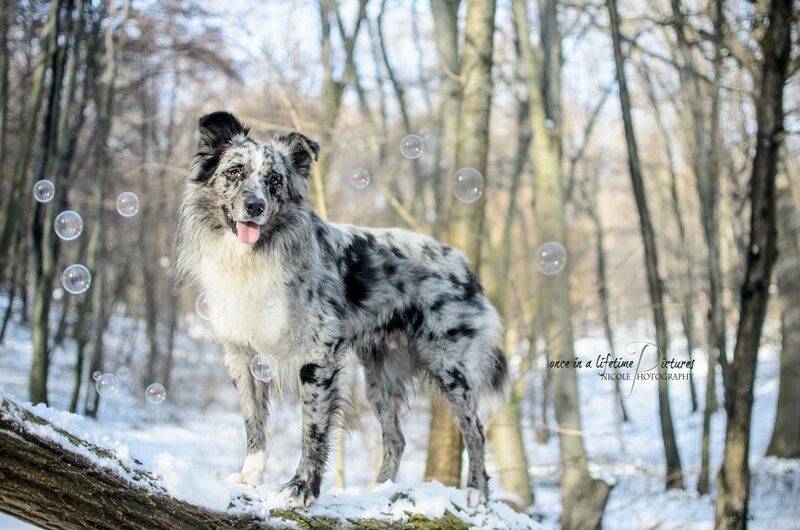 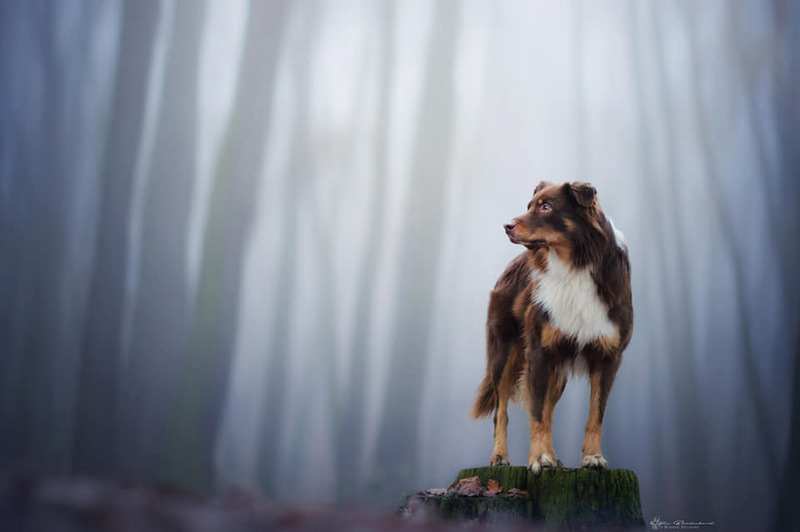 A MIDNIGHT RIDER VERLINE "Speedy"
AGE OF TILIKUM VERLINE "Tilík"
Knight is living in Austria where he is trained and trialed in agility and herding. 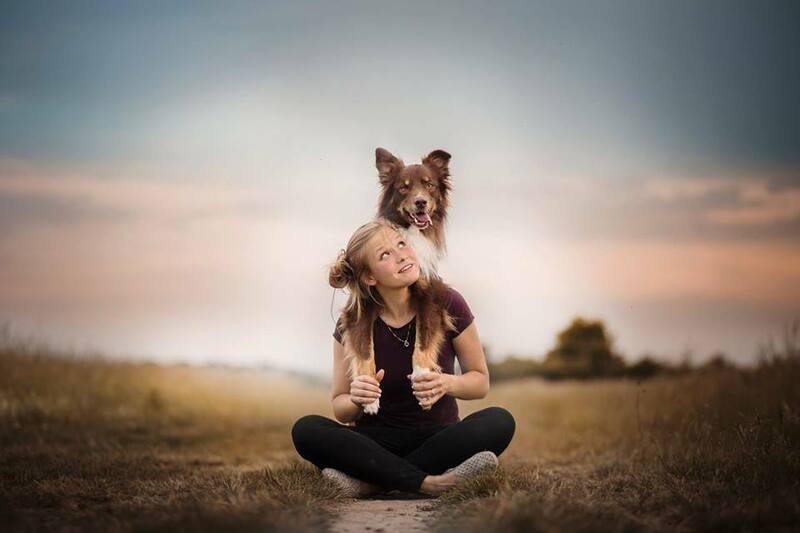 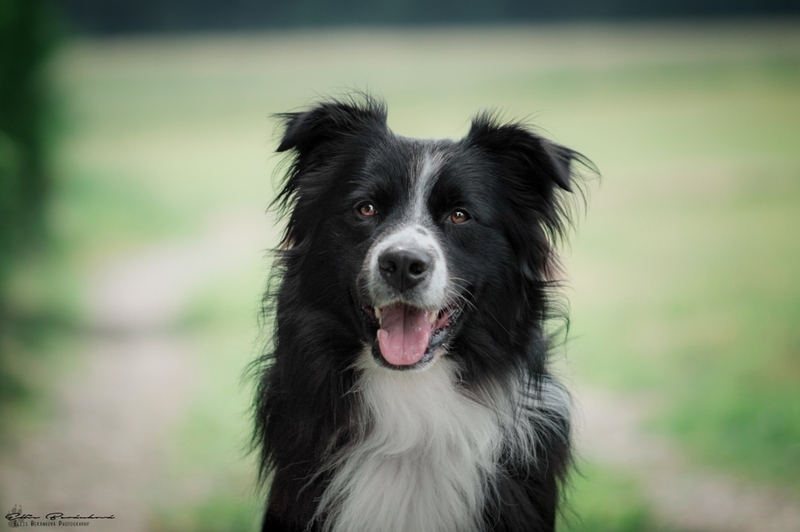 He is easily motivated, friendly dog which wants to please his owner. 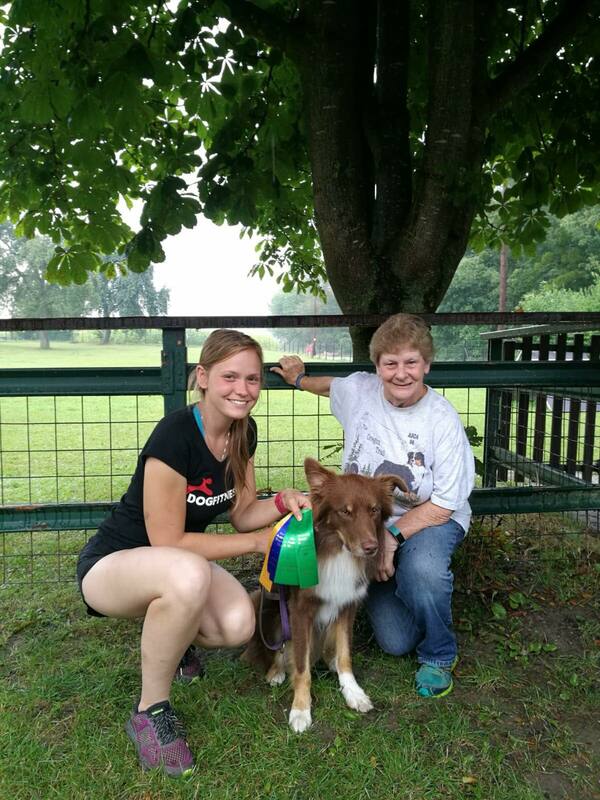 Knight earned STDc and OTDsd to that time. 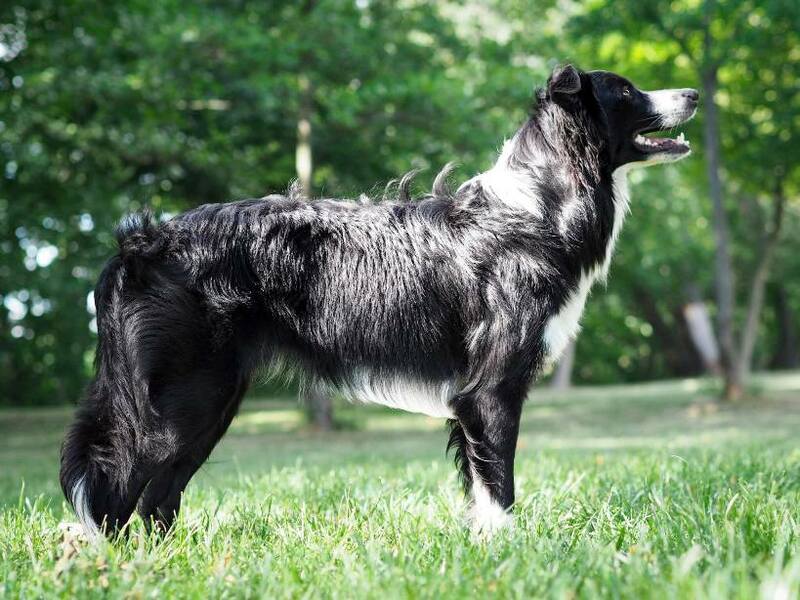 He has a lot of stock sense, works quiet and calm and carries his tail low while working. 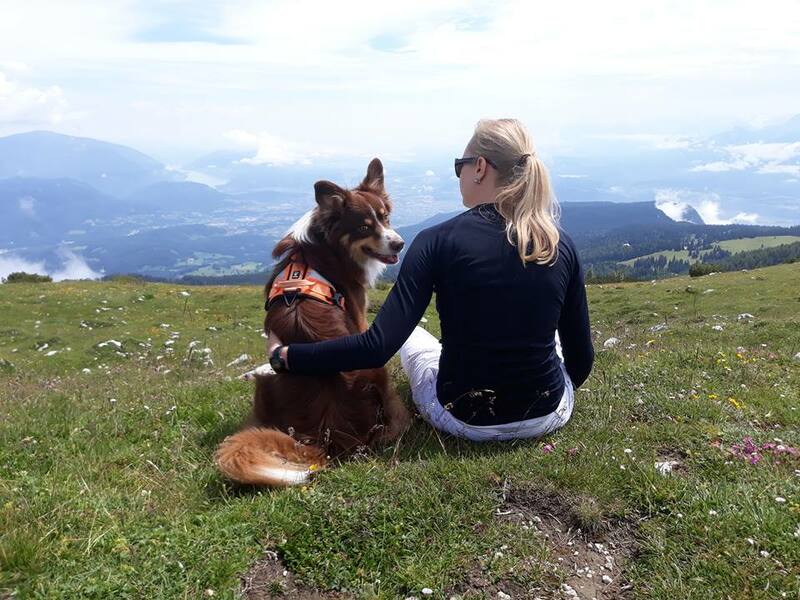 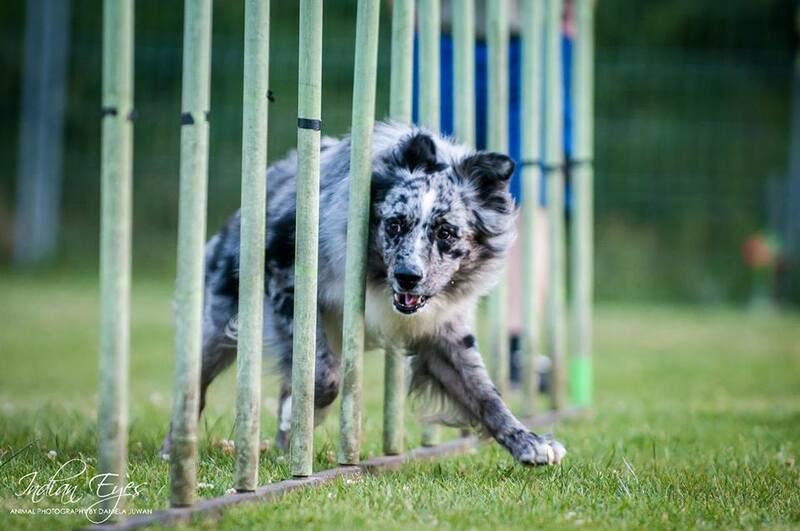 On agility he is fast and good handled dog and he doesn´t bark so that completes Cikorka well :-) His pedigree is established on aussies which were imported to the Europe in the beginning - most of them were actively herding dogs and trialed to WTCH. 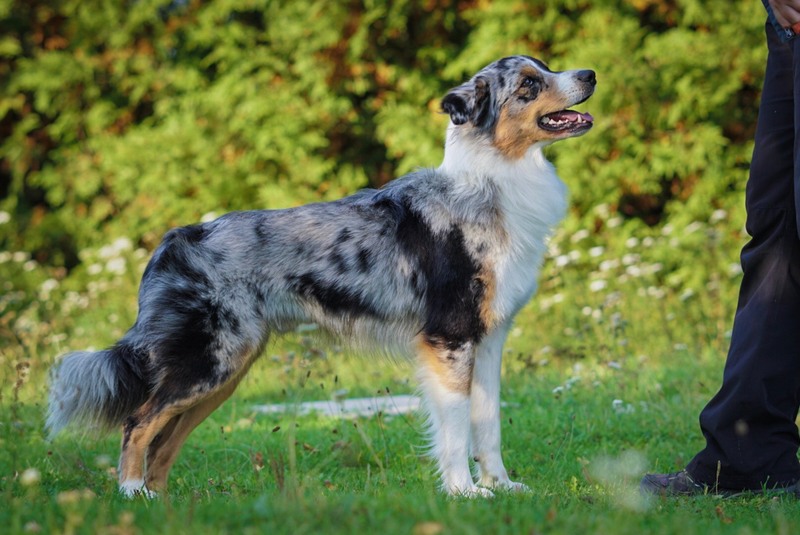 Also most of Cikorka´ s ancestors were imported from Canada and U.S. 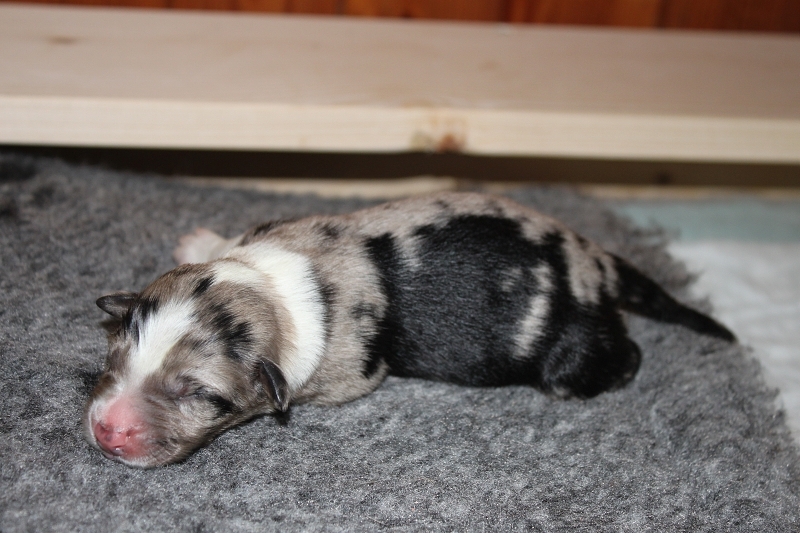 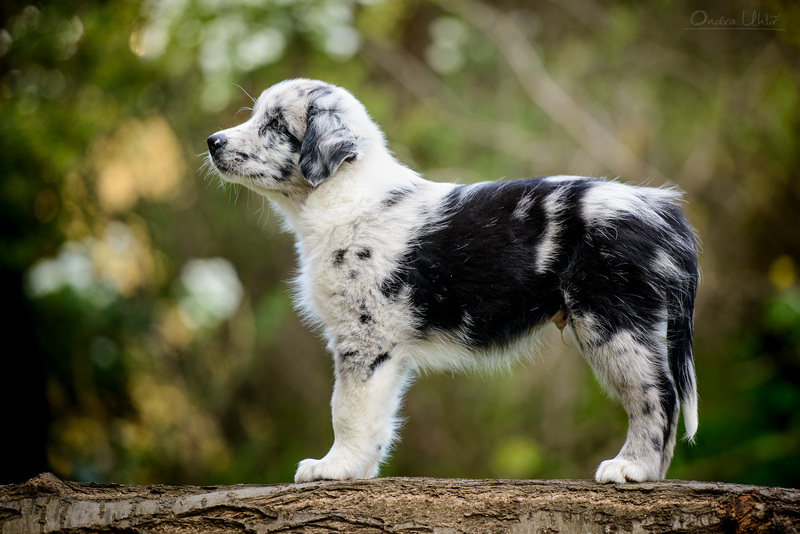 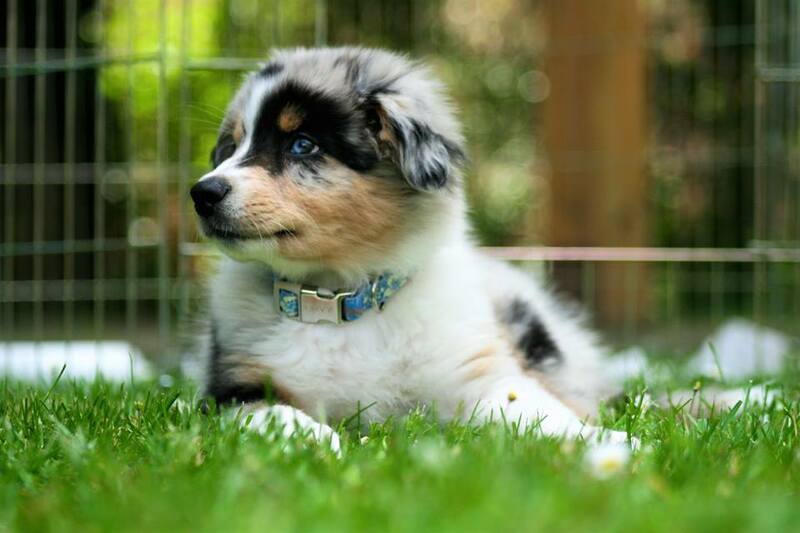 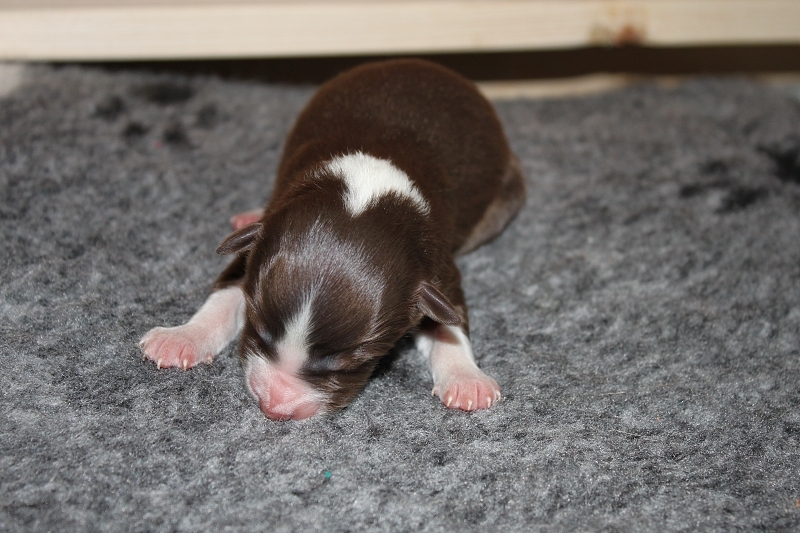 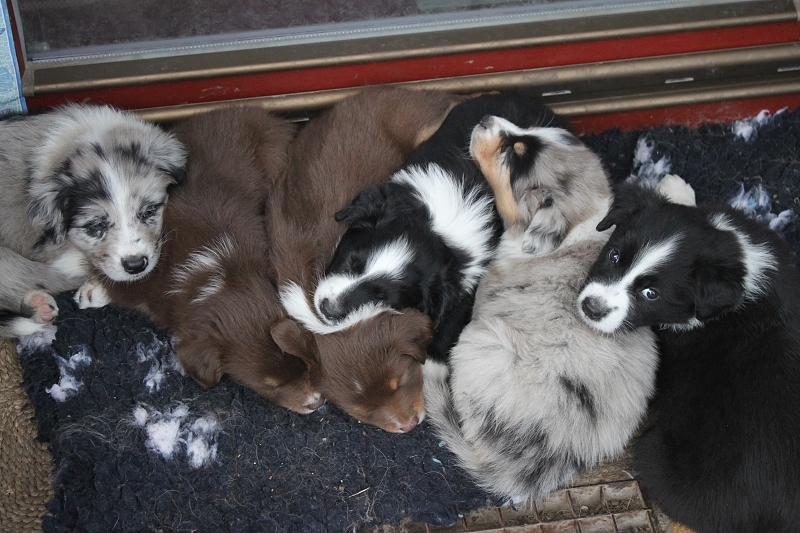 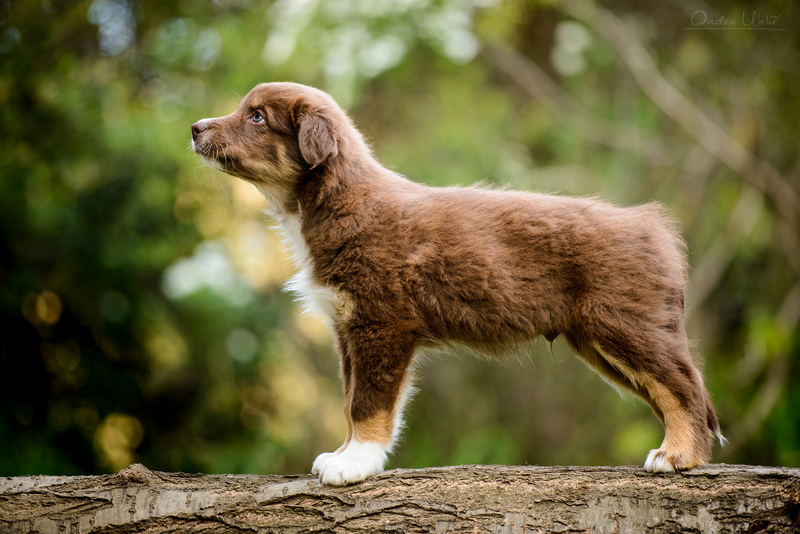 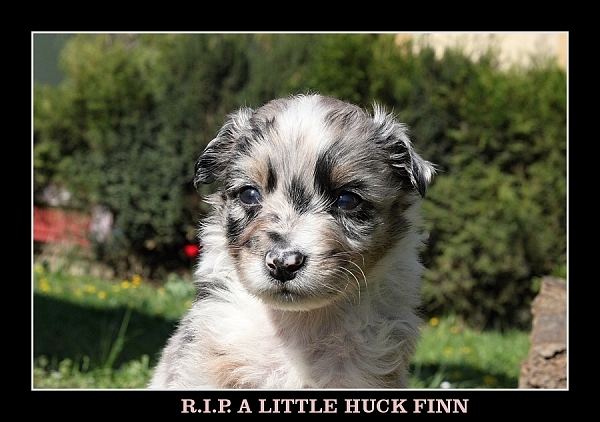 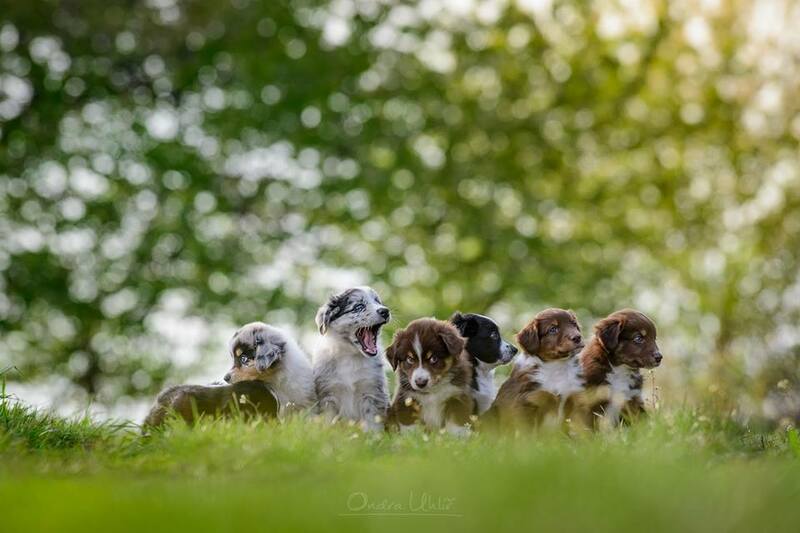 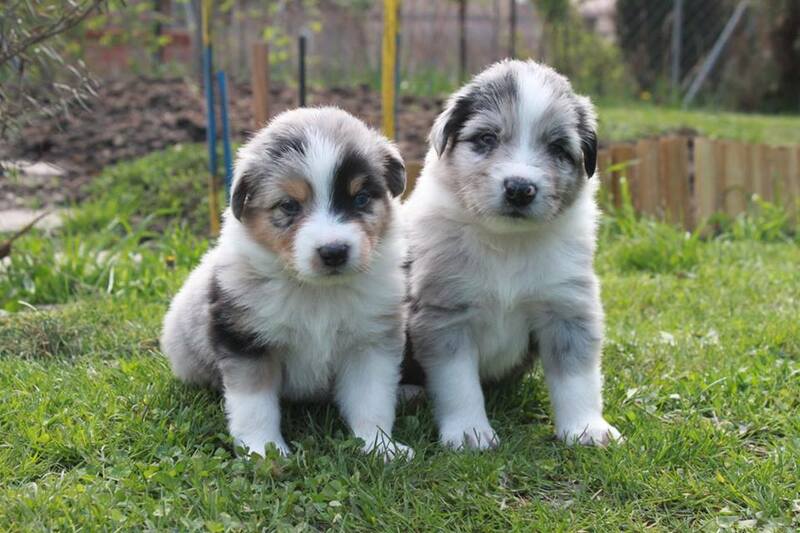 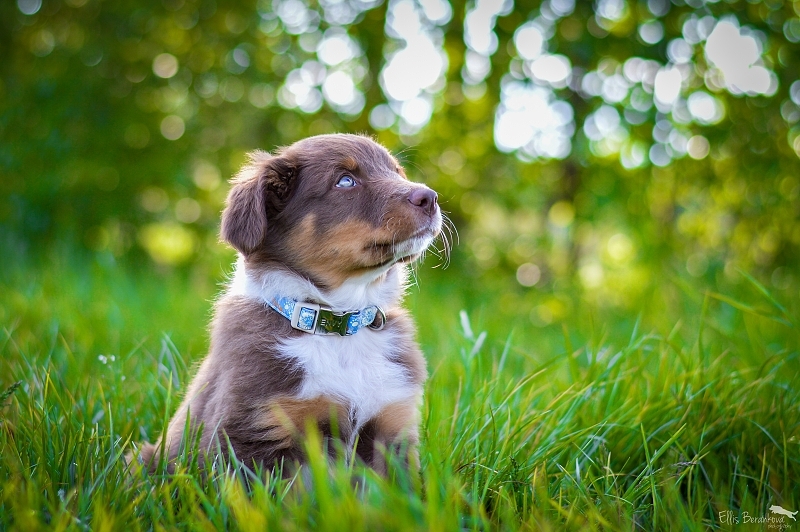 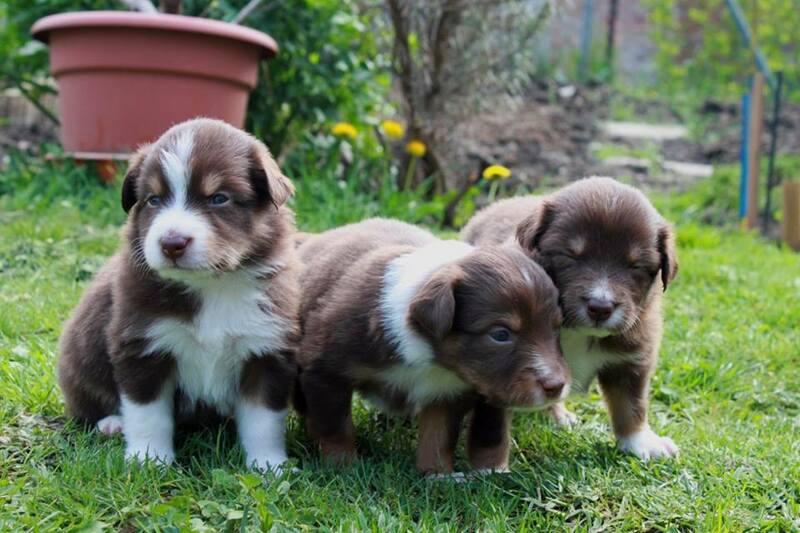 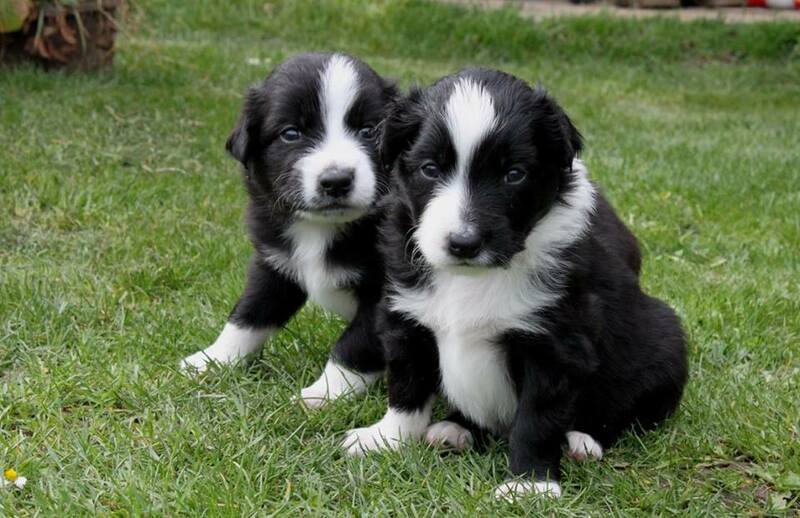 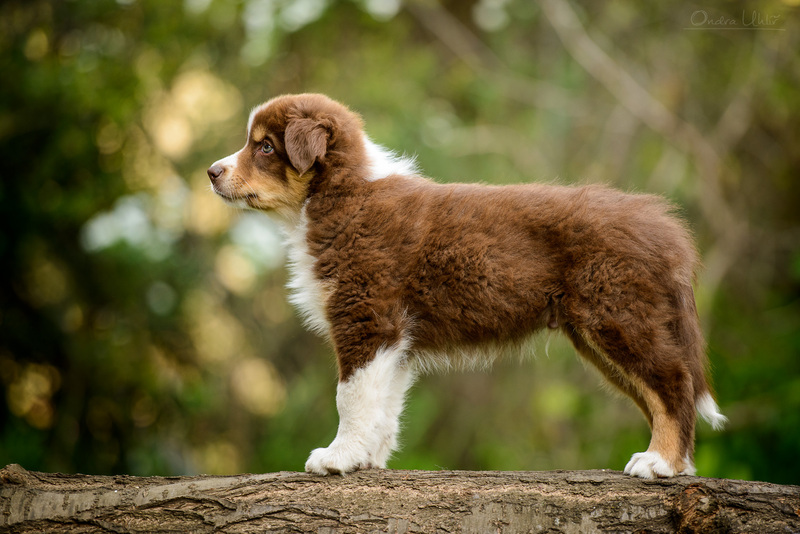 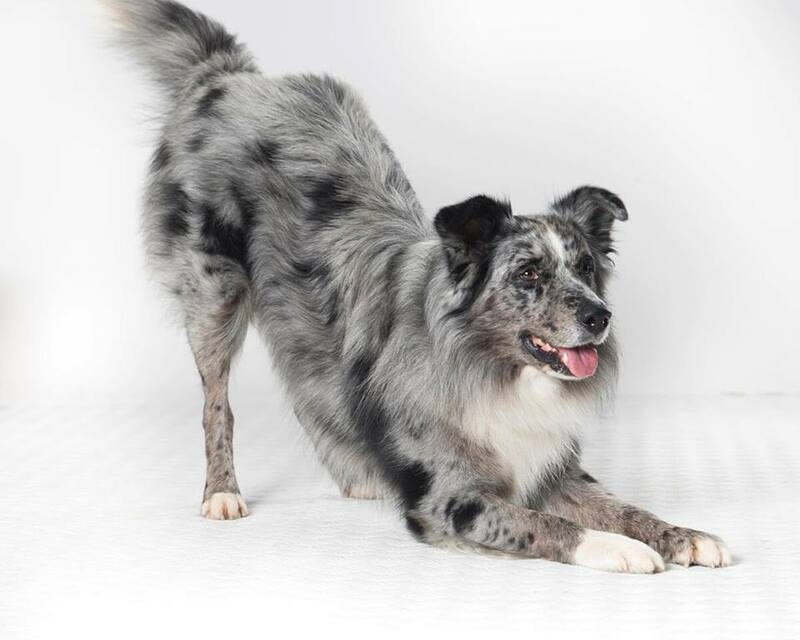 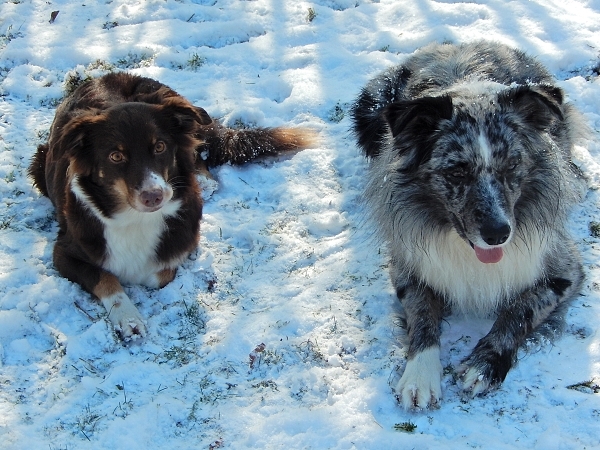 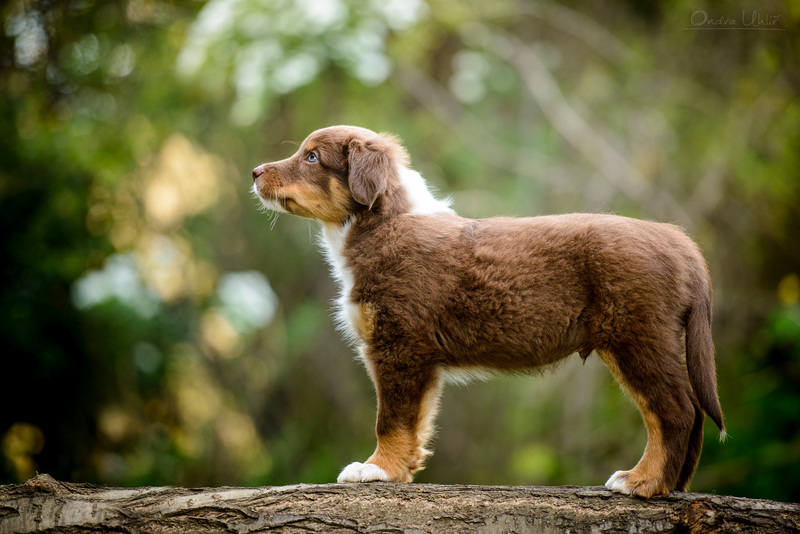 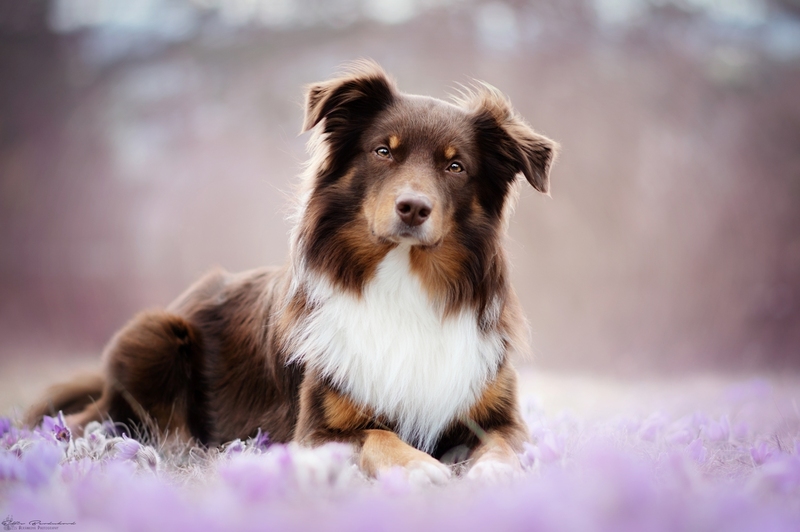 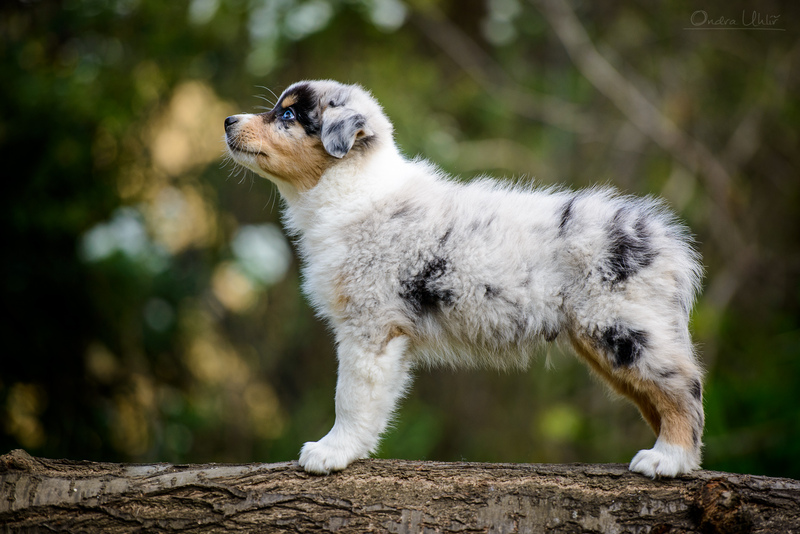 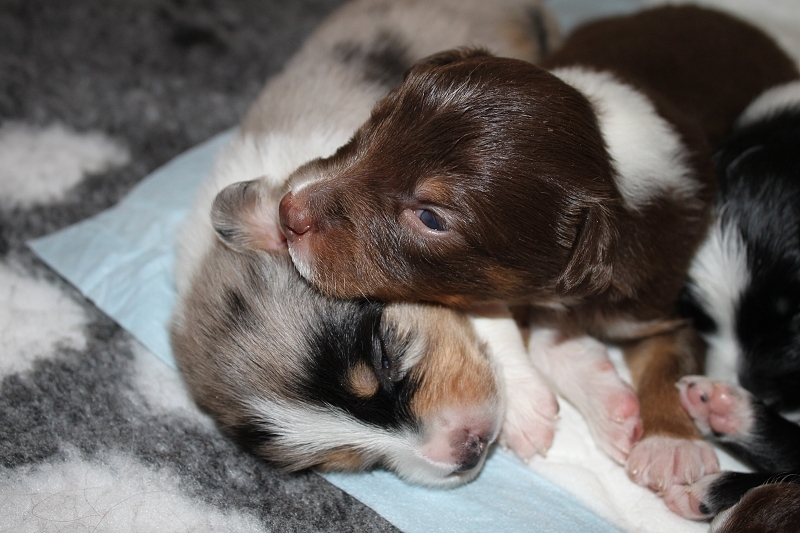 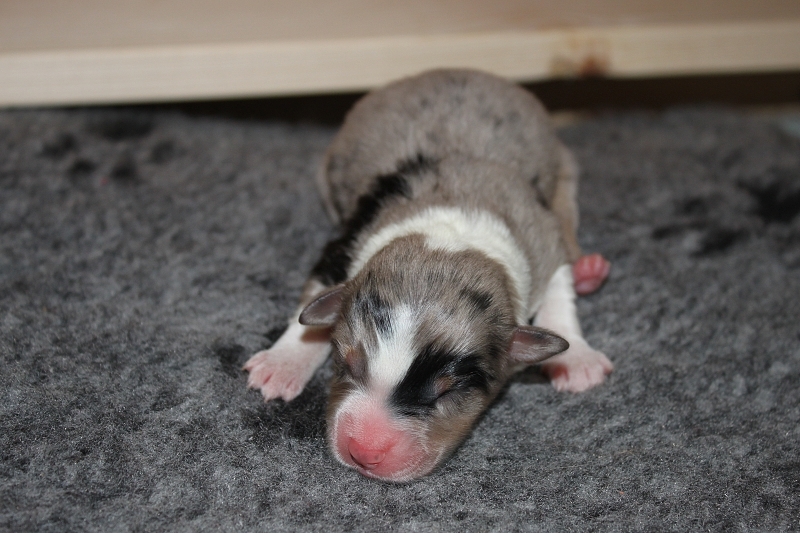 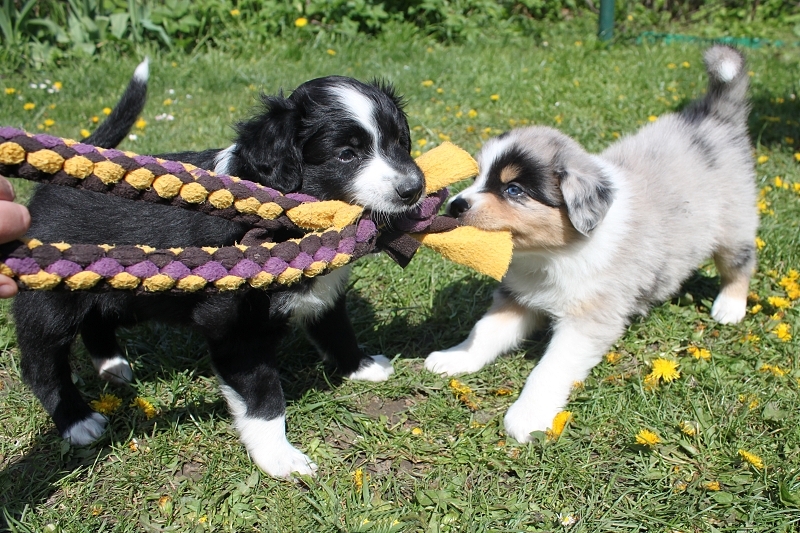 The purpose of this litter are easily motivated dogs with big willing to please, aussies for dog sports with nice herding background. 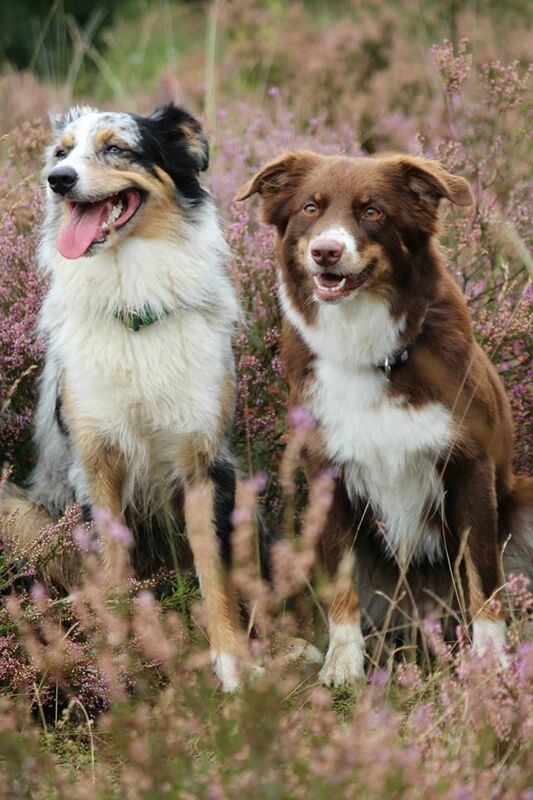 Both parents love their families and have a nice off button. 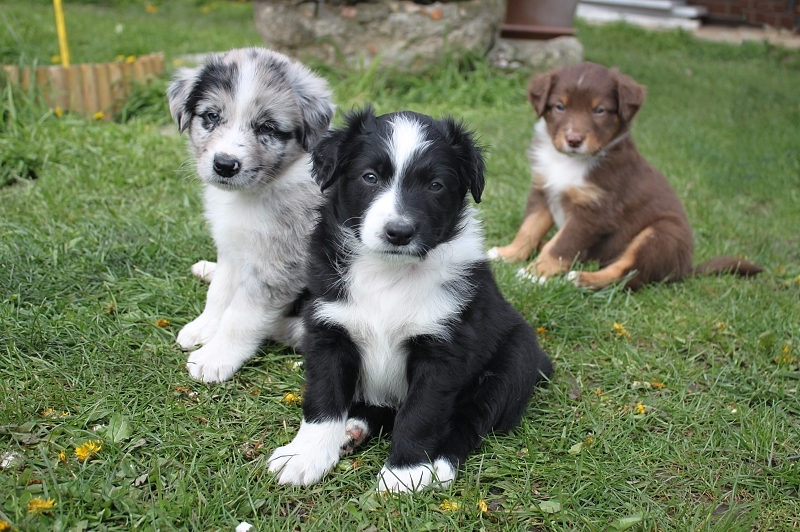 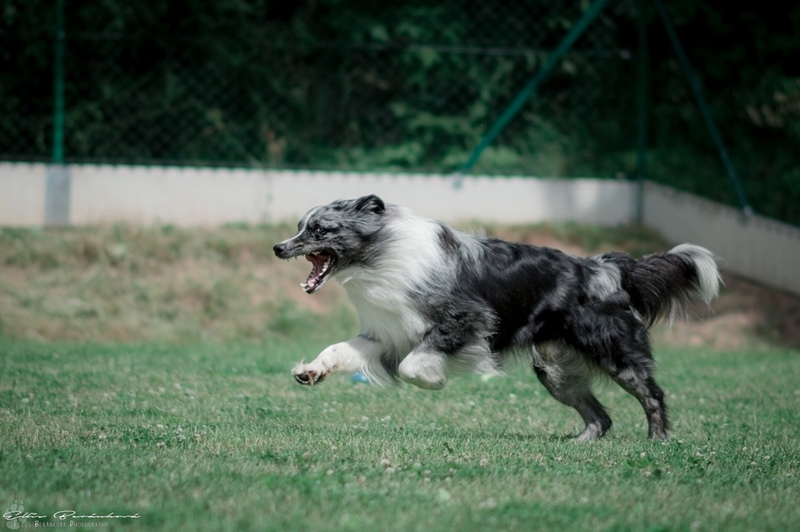 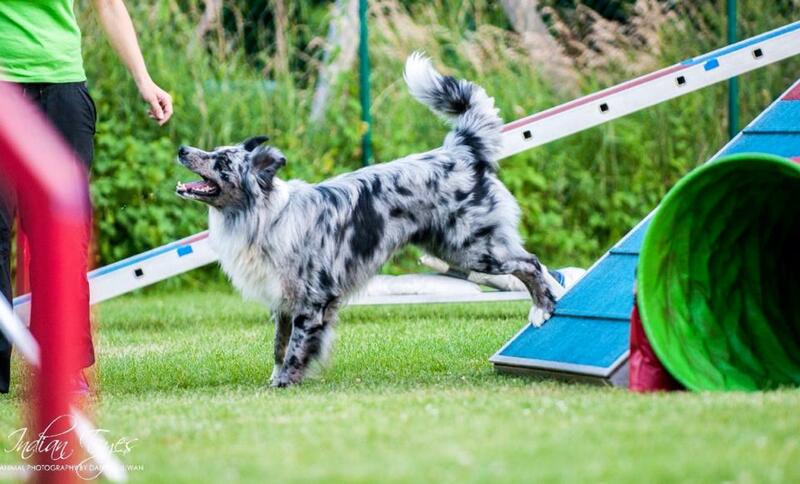 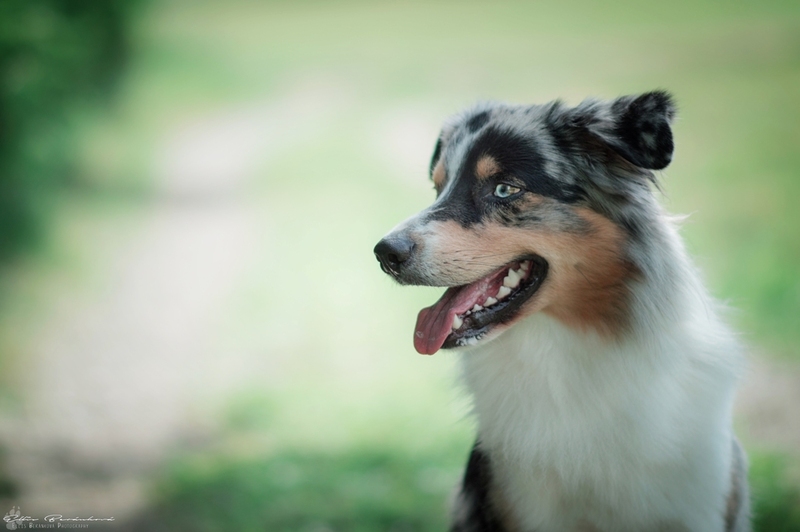 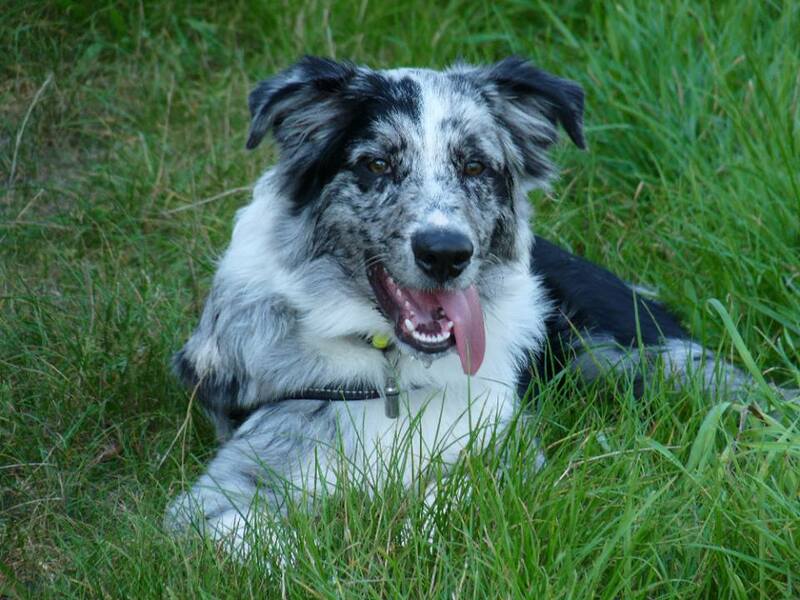 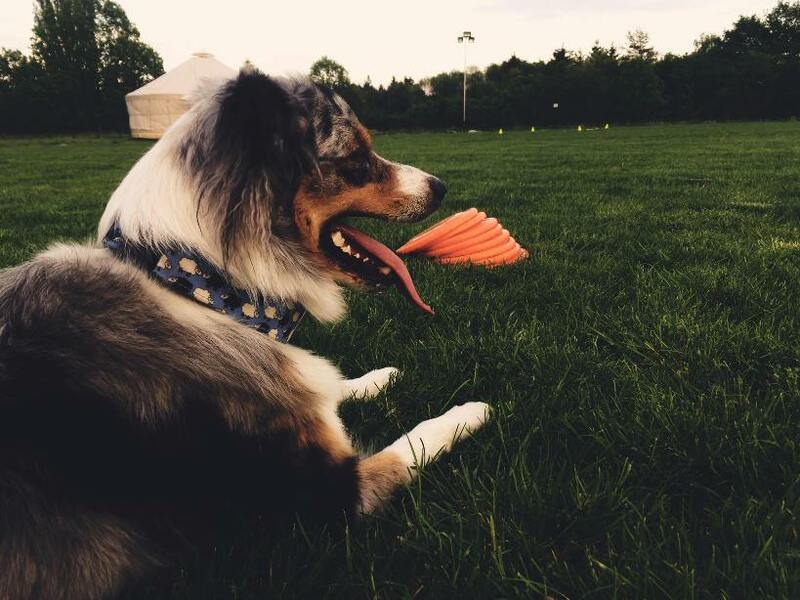 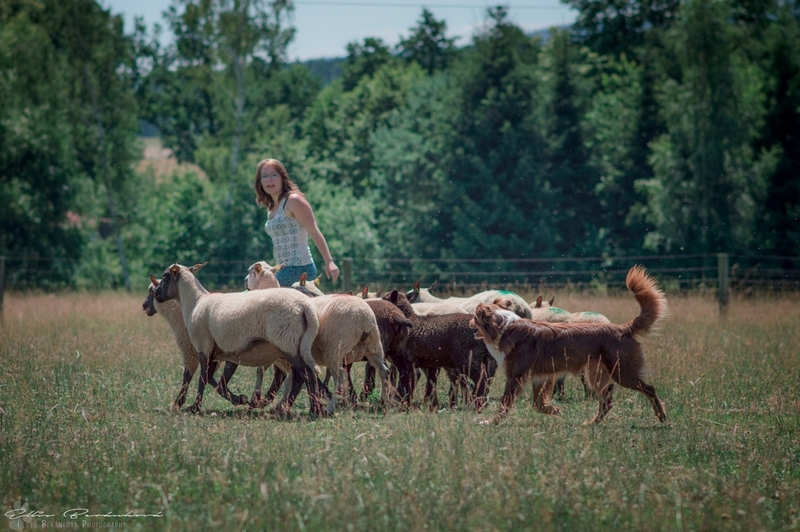 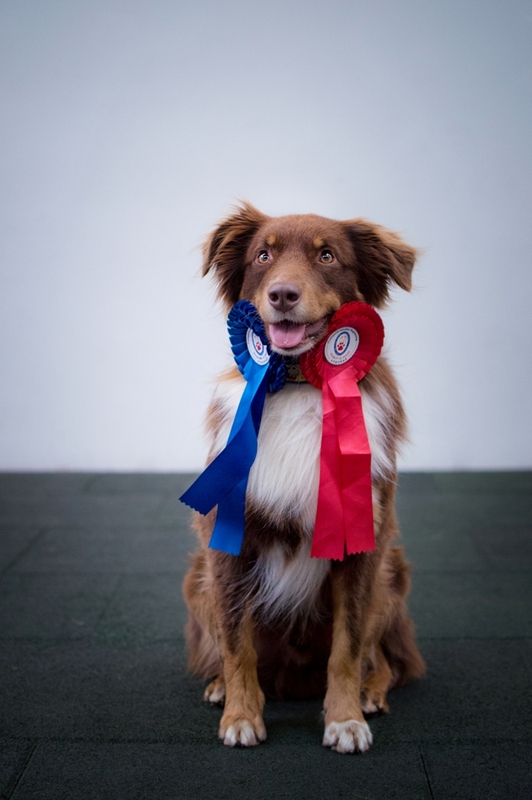 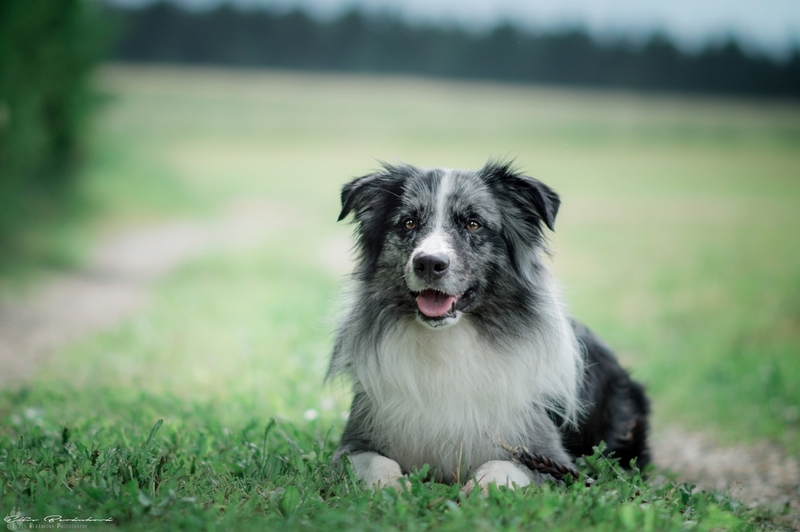 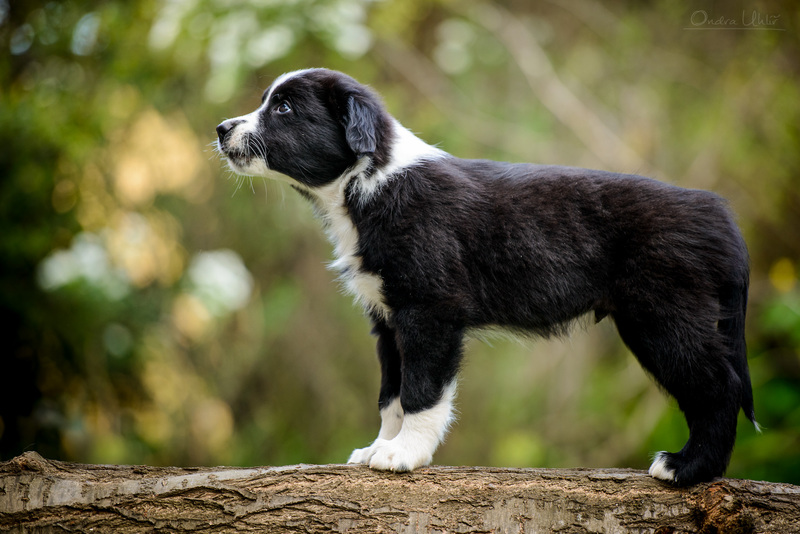 Cikorka is successfully trialed in agility, herding and obedience. 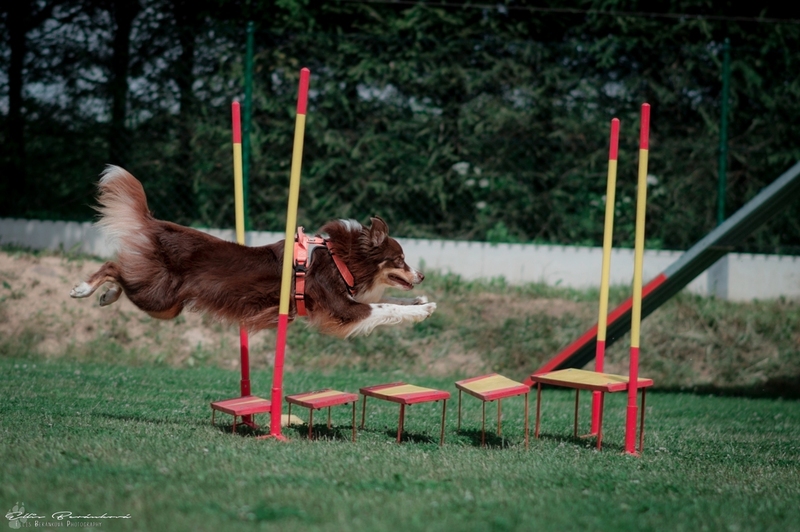 For example she placed on 6th place out of 162 large teams on czech qualifiactions to WC in agility. 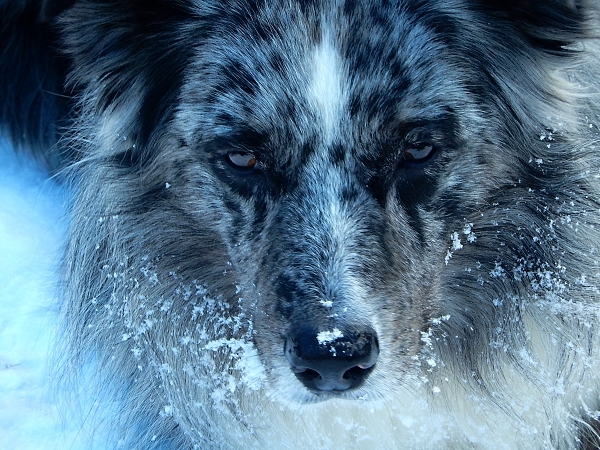 Watch het movie HERE. 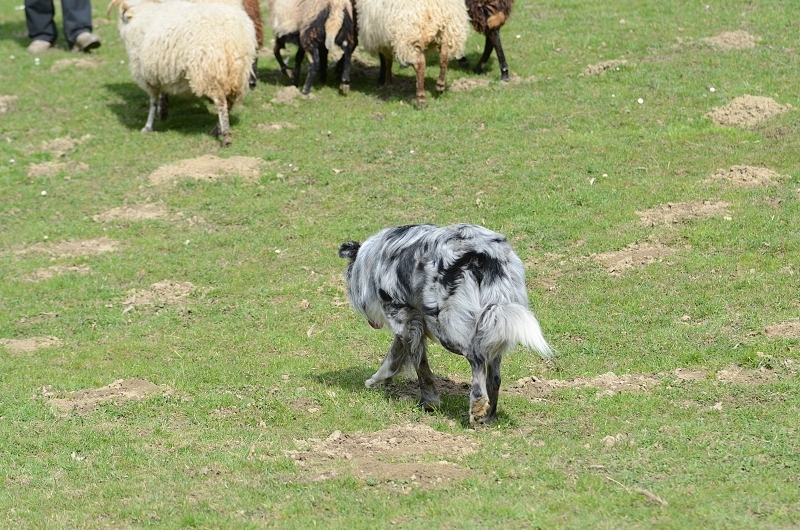 She also earned HWT and STDsd titles on herding. 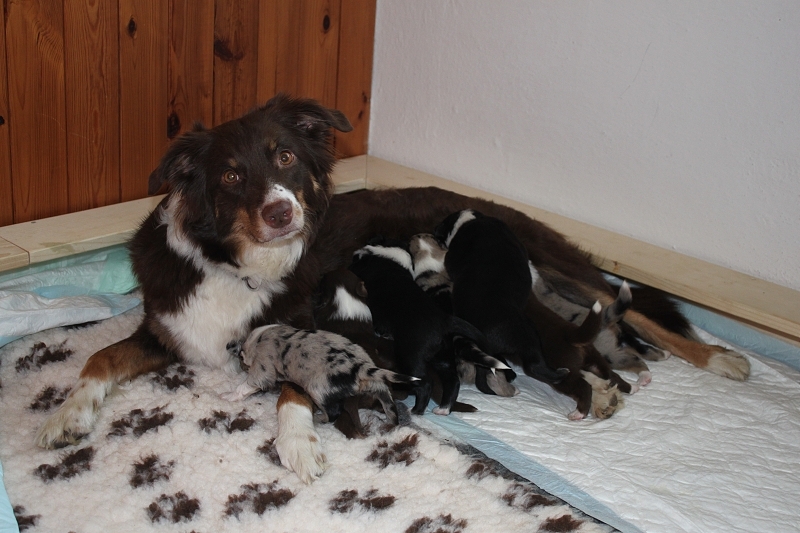 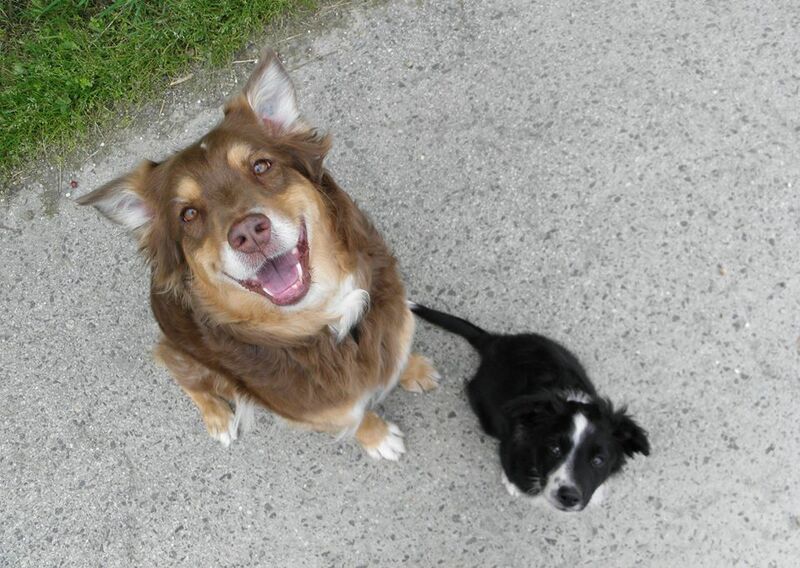 She is very nice and easy to live with her and I expect the same from the puppies. 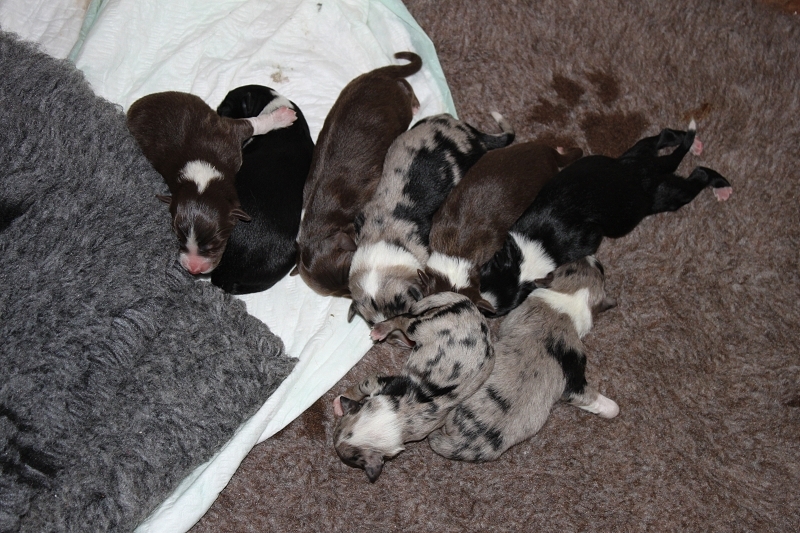 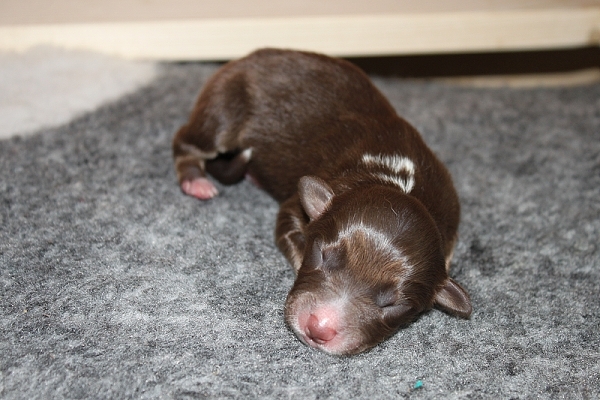 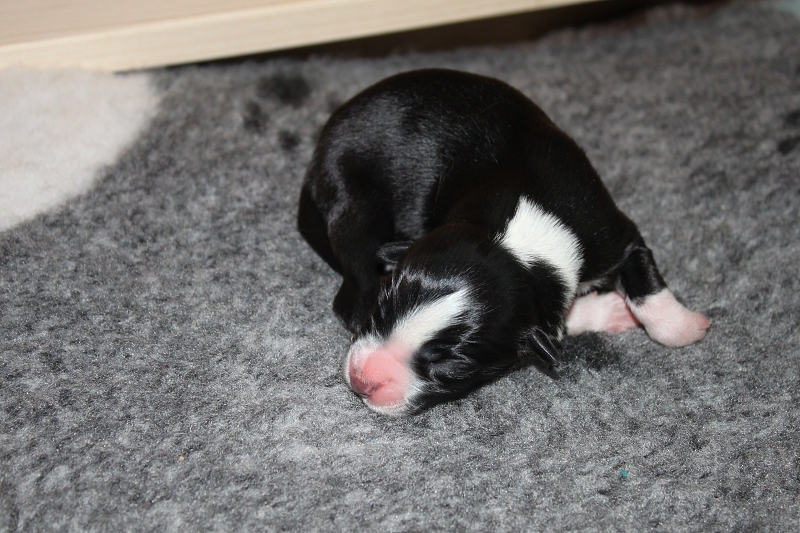 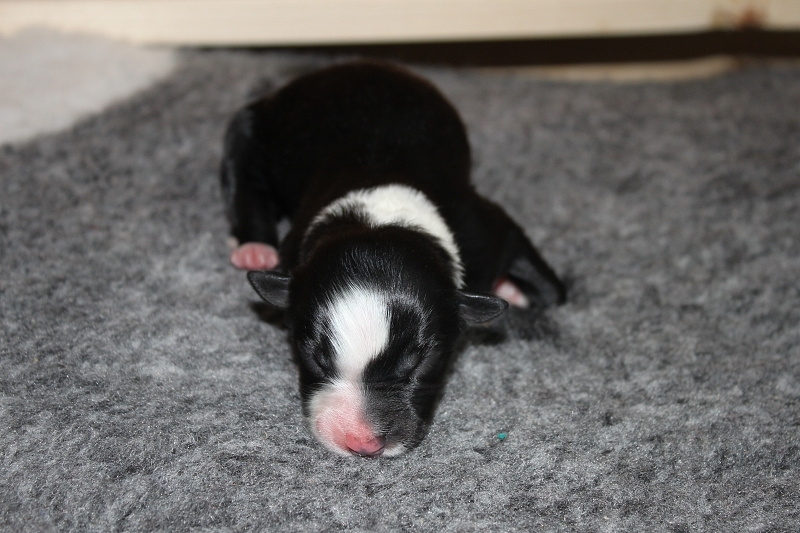 The pups will be well socialized, raised in house with access to the garden. Full tails. 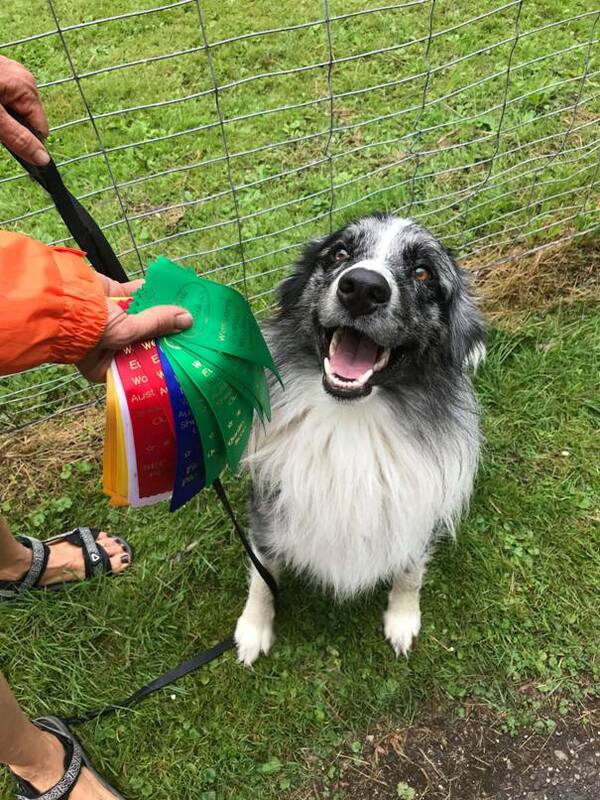 I met Knight for the first time on ASCA agility trial in Austria in 2015. 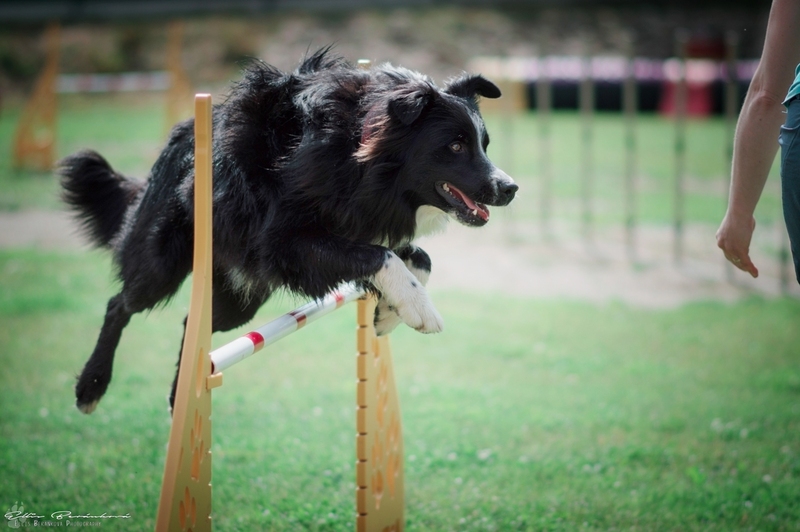 That means that I could see his behaviour on agility and also outside course. I also met many of dogs related to him from Susanne´s breeding program so I could have a good knowledge about his family. 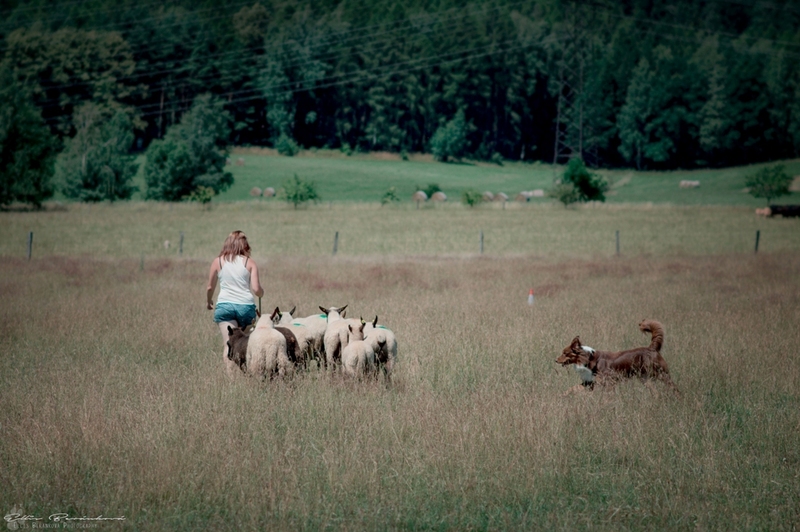 We also spent some time with his daughter Keevah in Nederland. 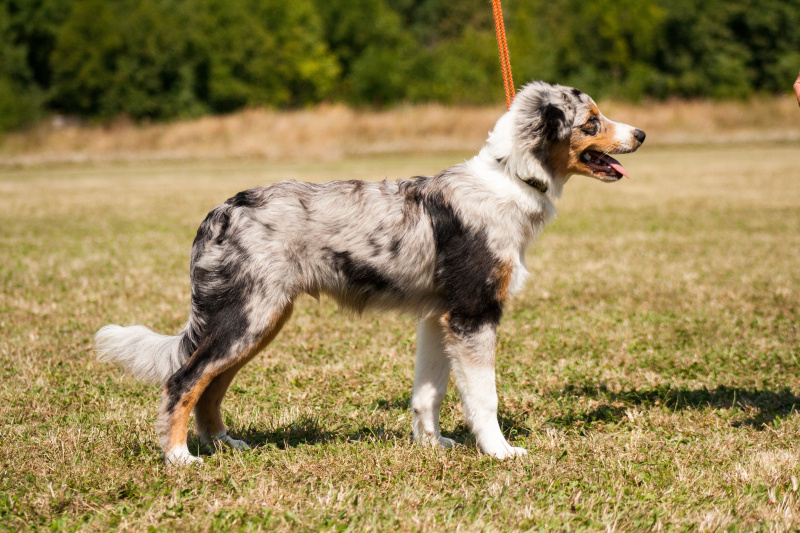 malfunction of pharynx (RTG) - R.I.P.